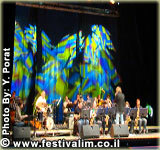 Raanana holds every year a marvelous Jewish music fiesta. 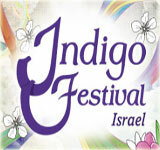 The best artists participate in the festival’s events that take place in Raanana’s Park. 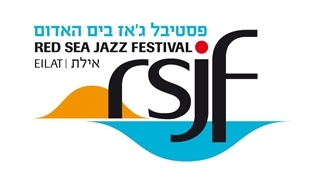 They raise a quality Jewish musical according to the best Klezmer tradition and style. 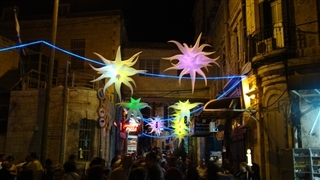 More that 10,000 enthusiastic audience reach this summer event that is held in open air. 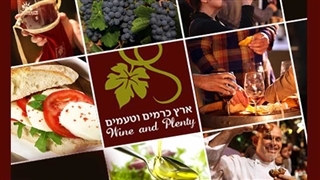 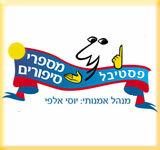 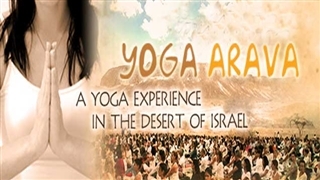 The festival’s program is present in the event calendar of the department of religious culture in the Ministry of Education and in Raanana’s Municipality website.